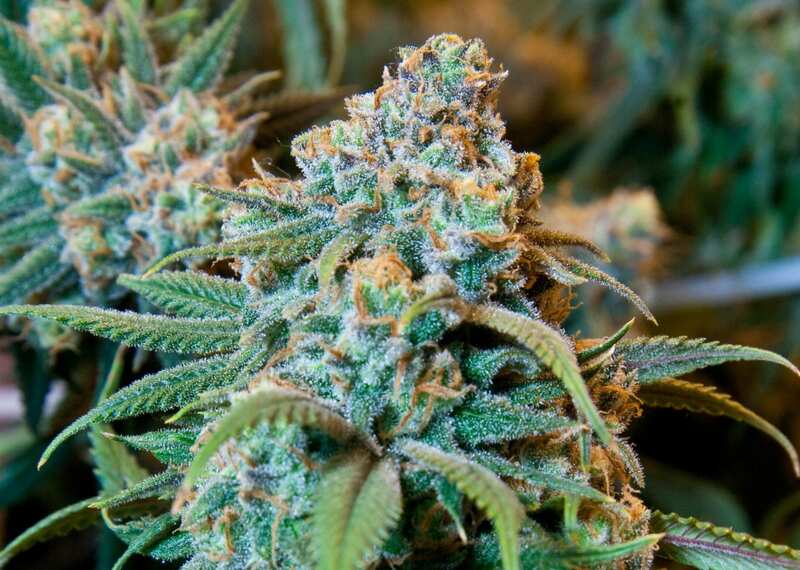 THC is the main intoxicating ingredient in marijuana. Hemp cultivated for industrial purposes has much lower levels of THC than that grown for marijuana and cannot cause a drug induced high. It can however, be used to make over 25,000 different products ranging from textiles, to foods, to body care products, to building supplies. » Continue Reading. The agency put out a statement saying, “Checkpoint operations are a proven enforcement tool to deny criminal organizations the ability to smuggle people, narcotics or other contraband further away from the border and these arrests exemplify that.” » Continue Reading. 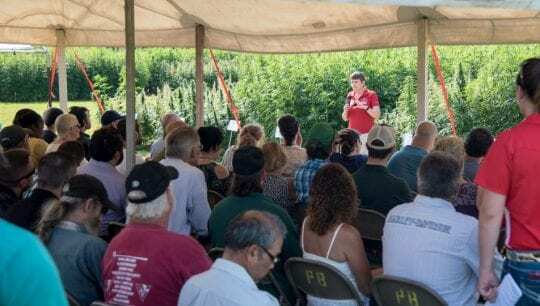 As farmers across the state get ready for the 2018 growing season, an interdisciplinary team of researchers from Cornell University’s College of Agriculture and Life Sciences (CALS) is preparing to oversee a second year of industrial hemp field trials across New York State. 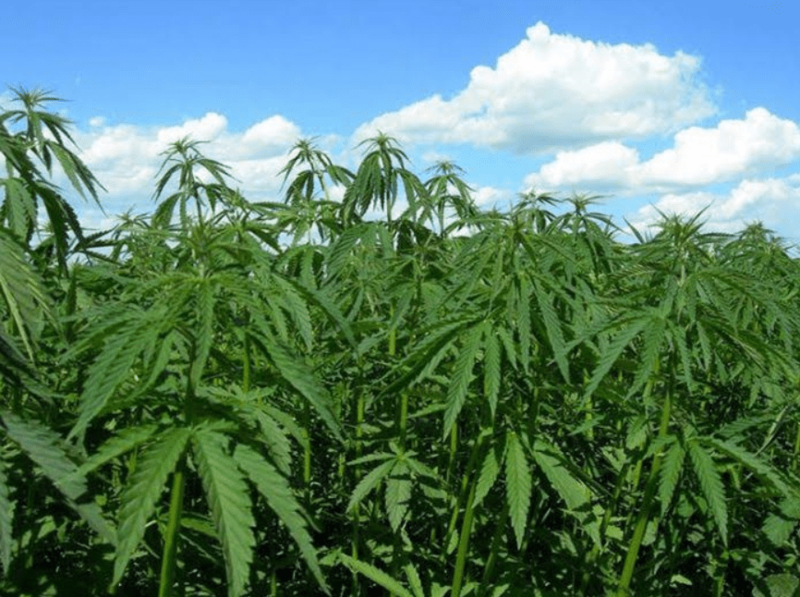 Cornell has been funded to develop, support, and advance the best management practices for optimal growing and processing of industrial hemp. Cornell scientists and research technicians are continuing to study and evaluate potential production barriers (e.g. disease and insect pests) and to identify and breed the best commercially available hemp cultivars for the state’s broad range of agricultural environments. The goals of the program include establishing certified seed production within the state and developing basic agronomic and production-cost information for growing industrial hemp in different locations around New York State. » Continue Reading. 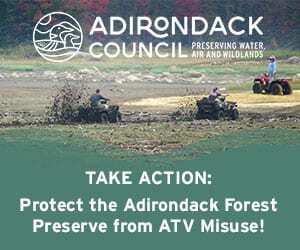 Legal Adirondack weed is one step closer to reality today after New York State announced that a new Town of Chester company is one of five to receive licenses to grow and distribute medical marijuana. 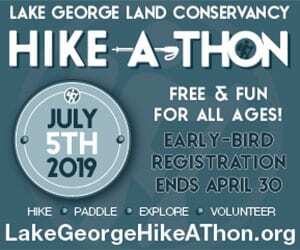 Etain LLC, and offshoot of Peckham Industries involving Amy Peckham and her daughters Kelley and Hillary Peckham, is expected to build a growing facility on Route 9 South of Chestertown across from the Peckham mine. The company was one of 48 that applied for the licenses. » Continue Reading. 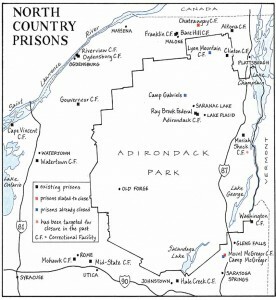 Friday morning at 11 o’clock North Country Public Radio will host a live call-in show to talk about the future of the North Country’s prison industry. 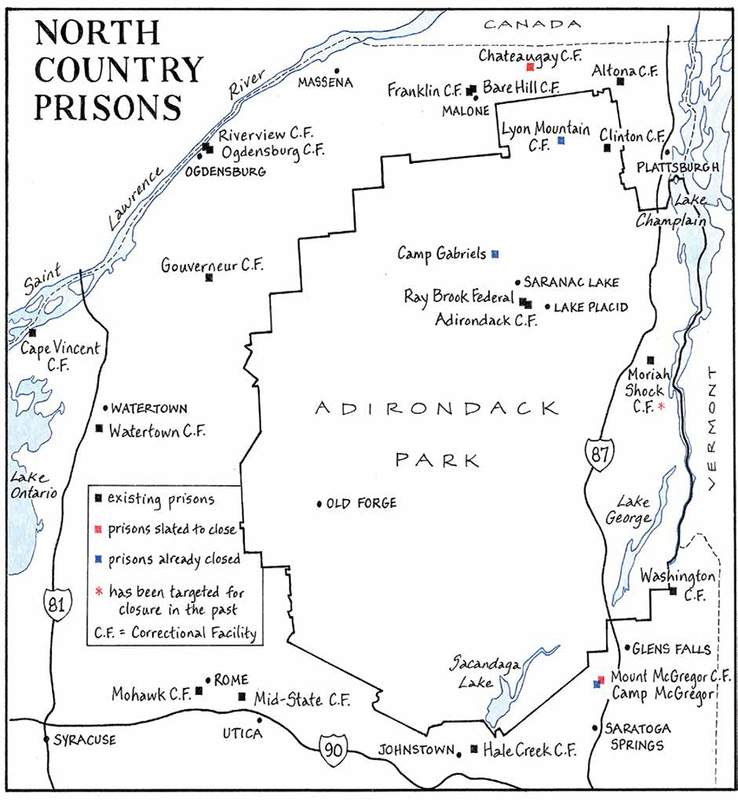 With two more prisons set to close in our region this summer, in Franklin and Saratoga counties, people are asking new questions about America’s drug war and about the outlook for prison workers from Ogdenbsurg to Malone to Moriah and Saranac Lake. » Continue Reading. 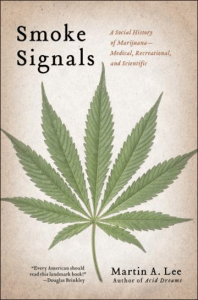 Cannabis and its defining role in the culture wars and the ‘war on drugs’ declared by former New York State Governor Nelson A. Rockefeller forty years ago will be fully explored by award-winning investigative journalist Martin A. Lee in two separate events in the North Country on September 26-27. 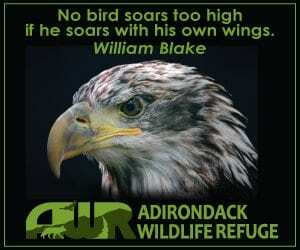 Lee will also be speaking in Albany on September 28. 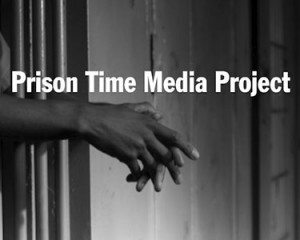 All three events are sponsored by the freedom education and human rights project, John Brown Lives!, as part of “The Correction,” the organization’s latest initiative that uses history as a tool to engage communities in examining the past and addressing critical issues of our time. 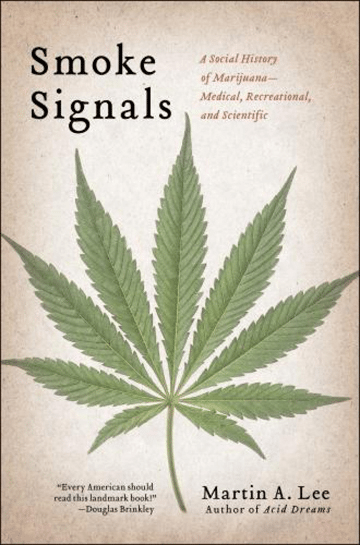 The focus of The Correction is the impacts of the 40-year era of the Rockefeller Drug Laws. » Continue Reading. 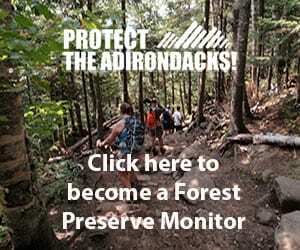 In May 1973, Governor Nelson Rockefeller signed two controversial laws that would change life in the Adirondacks. 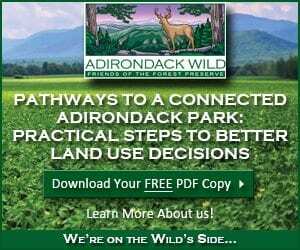 The Adirondack Park Land Use and Development Plan, which the governor pushed through the state legislature, established new zoning rules for private land that aimed to protect open space and limit residential development. The other law set minimum prison sentences for drug users and pushers. “I have one goal and one objective, and that is to stop the pushing of drugs and to protect the innocent victim,” the governor insisted, promising that the harsh new penalties would stem the epidemic of cocaine and heroin addiction in New York City. 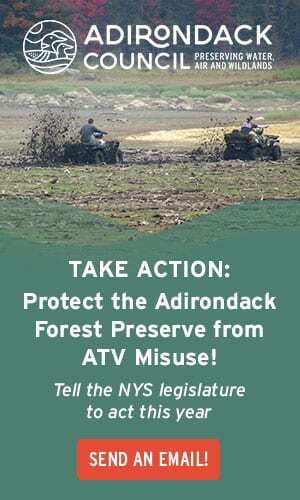 As it turned out, the Rockefeller drug laws—which also included tough penalties for marijuana use—would rival the land-use regulations in their impact on the Adirondacks. » Continue Reading. Recent news stories about 420 events (groups openly indulging in the use of marijuana) used the terms protest, counterculture, and anti-establishment, calling to mind two things for me: life as a teenager in the 1960s, and the 40-year-old so-called “War on Drugs.” Just as invasive searches of elderly and very young airline passengers is a massive waste of money and resources today, the war on drugs has squandered untold billions of dollars battling the use of marijuana, a drug far less costly to the nation than alcohol. (And no, I’m not anti-booze.) Hard drugs deserve the attention of the law (their use leads to so many other crimes), and as a former employee of a major pharmaceutical firm, I’d suggest that many common, legal drugs should be used sparingly at best. But I digress. » Continue Reading. During Prohibition my grandfather’s brother Denis Warren, a veteran of some of the bloodiest American battles of World War One, was left for dead on the side of Route 9N south of Port Henry. He was in the second of two cars of friends returning from Montreal with a small supply of beer. Going through Port Henry local customs agents gave chase and the car he was in hit a rock cut and he was badly injured in the accident. Figuring his was dead, or nearly so, and worried he would go to prison, one of Denis’s best friends rolled him under the guardrail, climbed into the other car, and sped off. Joe Kennedy, the father of President John F. Kennedy, had a rather different experience with Prohibition – he got rich. Never really enthusiastic about World War One, he spent the war as an assistant general-manager of Bethlehem Steel and used the opportunity to buddy up to Franklin D. Roosevelt who was then Assistant Secretary of the Navy. During Prohibition Kennedy went to England and with the help of FDR’s eldest son James Roosevelt secured the exclusive American rights for Gordon’s Dry Gin and Dewar’s Scotch. Contrary to rumors, Kennedy wasn’t a bootlegger, he imported his British booze legally under a permit to distribute medical alcohol. The medical exemption to Prohibition, along with the sacramental wine exemption, and the fruit exemption for homemade wine and cider, meant that Prohibition was fairly doomed from the start according to Okrent. 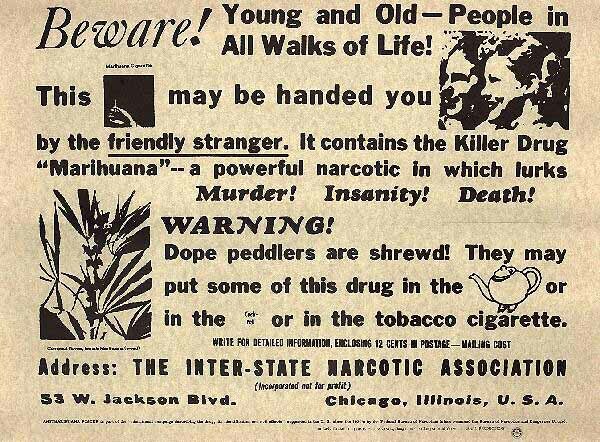 In fact it’s a wonder that Prohibition even got started. 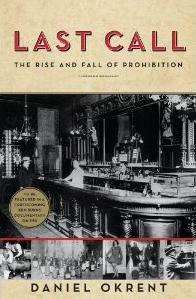 In the late nineteenth century drinking was at an all time high, a central part of American life. But immigration was also at an all time high, along with the Protestant Christian reformers, xenophobia, and racism. An unlikely alliance emerged to battle “Demon Rum” that included racists (including the Klan), progressives, suffragists, and populists. Okrent lays out the story of this coalition in a readable way, avoiding much of the political minutiae, while still illuminating the personalities – people like Mother Thompson, Frances Willard, axe-wielding Carry Nation, bible-thumping Billy Sunday, William Jennings Bryan (who helped bring the Democratic party on board), Wayne Wheeler (the long-forgotten man considered the father of Prohibition), and Mabel Willebrandt (the Assistant US Attorney General despised by the nation’s drinkers). The usual suspects are all here: the rise of organized crime from scattered minor street gangs, the rum runners contributions to boat design, the rise of Sam Bronfman’s Seagrams empire. The most interesting parts of the book however, detail how leading suffragists sought the vote after being denied leadership positions in the temperance movement and then used that vote to secure first the income tax (considered crucial to weaning the government off the alcohol excise tax teet) and finally Prohibition. Okrent also clearly presents the brewers’ failure to band together with the distillers, and their lack of action against the Prohibitionist until it was too late. Mostly German-Americans, World War One sealed their fates. Also illuminating is Okrent’s telling of how the Eighteenth Amendment, which along with the Thirteenth Amendment outlawing slavery is the only constitutional amendment to deal with personal property and the only one to have been repealed, came to be reversed. Last Call chalks it up to a few primary factors. The ease of access to booze which was no longer regulated, and so could be found everywhere, not just at bars (the old joke went “Remember before Prohibition? When you couldn’t get a drink on Sunday?”). The presidential campaign of solidly wet New York Governor Al Smith (defeated by mostly dry anti-Catholics) that changed the political mood of the country’s immigrants [video]. The Great Depression, and the need for the billions in excise tax (which helped fund the New Deal) that gave Repeal a push. But the biggest factor was perhaps the right-wing wealthy anti-tax (and future anti-Roosevelt) Pierre S. DuPont who believed so profoundly that Repeal would mean an elimination of the income tax that he bankrolled the fight himself. Fundamentally though, it was the Democratic title-wave that swept FDR into office [music] that changed the make-up of the Congress that allowed the crucial Repeal vote. Okrent avoids the obvious comparisons to today’s Drug War, but even the causal reader, can’t miss them. The seemingly limitless supply, the institutionalized hypocrisy of legal tobacco and alcohol while pot smokers go to overcrowded prisons. The overzealous and expensive enforcement on the one hand (particularly in the inner cities), alongside marijuana buyers clubs and lax enforcement that amounts to a defacto local option. It took about 10 years to understand that Prohibition only increased lawlessness, corruption, greed, and violence. Last Call leaves the astute reader wondering how long it will take us to come to the same conclusion about the War on Drugs. The arrival of widespread frost marks the end of the harvest season for most local crops, and the close of cat-and-mouse season for North Country police and marijuana growers. Police made their biggest bust this fall in Jay, where from a helicopter they spotted about 800 plants scattered around the town and charged two men with growing about 300 of them. 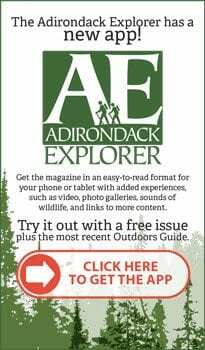 Adirondack Life has just posted its recent article on the dynamics of local marijuana farming as well as this region’s separate role as a gateway for Quebec-grown hydroponic. 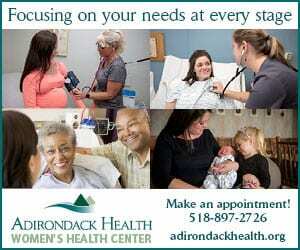 It was reported by Adirondack Life associate editor Niki Kourofsky and Almanack contributor Mary Thill. Well worth a read. 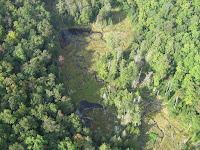 The photo is an aerial taken by State Police of some of the 1,900 plants police discovered growing in a boggy area north of Irishtown, in the Essex County town of Minerva, in 2008. Police say the cannabis is the shrubby emerald green growth on the open bog. In September the tropical plants remain vibrant while native vegetation begins to fade. 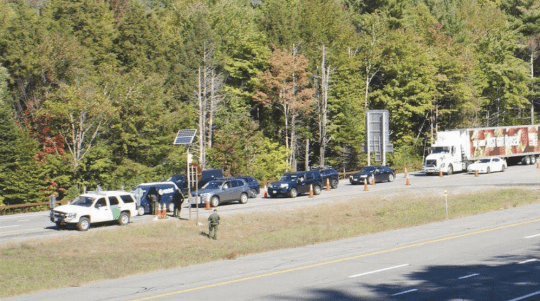 It’s been two and a half months since a Border Patrol checkpoint was last staffed on the Adirondack Northway, but the federal agency says the North Hudson post is still in operation, though more sporadically than after it was established in 2002. 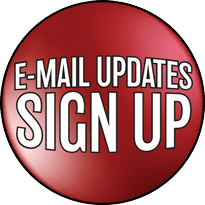 The checkpoint is temporarily down because the New York State Department of Transportation is doing roadwork in the section of I-87 southbound between Exits 30 and 29, says David Matzel, public information officer for the United States Border Patrol sector in Swanton, Vermont, which covers five northern New York counties. The checkpoint has netted a lot of marijuana and ecstasy in its lifetime. The questioning stop was instituted in reaction to the September 11, 2001 terrorist attacks. Four motorists were killed when a tractor trailer rammed into a line of cars there in 2004. Since then, officials have added rumble strips and other safety measures designed to better warn motorists to stop. Quebec, with its cheap hydropower and proximity to a porous section of the U.S. border, produces massive amounts of warehouse-grown high-THC marijuana. A billion dollars worth of this weed funnels through Clinton, Franklin, and St. Lawrence counties annually, according to Franklin County District Attorney Derek Champagne. 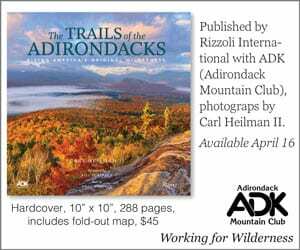 A look at the map is all it takes to see that much of it travels through the Adirondack Park on its way to Albany, New York City, Boston, Philadelphia and as far south as Florida. 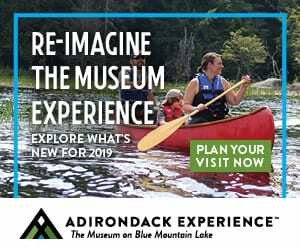 Adirondackers are mostly oblivious to this traffic, with its high stakes and organized crime, including the Russian mob, Irish mob and Hell’s Angels. 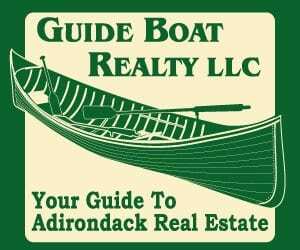 But the lure of big money has attracted some North Country residents to sideline in the business, including a store owner/construction contractor from St. Regis Falls, law enforcement officials said Wednesday. Every other week for at least the past two years, a hundred or so pounds of marijuana valued at around $500,000 per shipment would leave northern New York and be transported by car to Cleveland, Ohio, authorities say. At first, police in the Cleveland area identified Daniel Simonds, a 31-year-old resident of Stockholm, in St. Lawrence County, as the deliveryman. But then Simonds was shot and killed in his home a year ago. Investigators continued to watch Cleveland drug-ring suspects believed to have connections with the Russian mob. 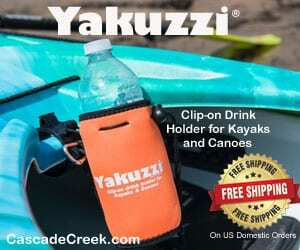 They got in touch with North Country law enforcement, confirming that shipments were still coming from this region, specifically from Franklin County. Police would not give details on their surveillance methods, but they say that suppliers from Cleveland would rent a car every other weekend and drive to their pick-up spot, a rustic camp on the St. Regis River in St. Regis Falls belonging to Harold Fraser, a 43-year-old St. Regis Falls resident who also owns the Hill Top Stop market and construction business in that Adirondack hamlet and whose arrest on drug possession charges was announced Wednesday. 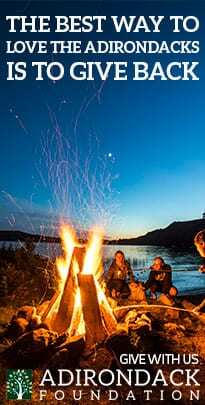 The Cleveland drivers would wait at Fraser’s camp for a shipment of Quebec marijuana, which would cross the Canadian border via several entry points, but usually through the Akwesasne Reservation, according to David Leu, the Drug Enforcement Agency’s resident agent in charge for Northern New York. Jurisdictional ambiguities inside Mohawk nation land, which straddles the U.S.-Canada border on the St. Lawrence River, have fostered a smuggling economy. After a few hours at the St. Regis Falls camp, the drivers would receive the hydroponic, hand over the cash (hidden inside a computer hard-drive shell in at least one instance) and be on their way back to Cleveland, sometimes supplying other areas in New York State and the Northeast, Champagne says. “In this case, in a one-year period, in excess of 18 loads were confirmed between Franklin County and Ohio with the average load having a street value in excess of $500,000. The organization has been operating in excess of 2-3 years allowing for an approximate street value of 18 to 27 million dollars during the known period of operation,” a press release states. Eight operators described as “mid-level” have been arrested, five in Northern New York and three in Ohio so far. Leu says, “There are definitely going to be other arrests.” St. Lawrence County District Attorney Nicole Duve says the drug network is linked to the killing of Daniel Simonds but she would not elaborate because an investigation is ongoing. She says seven defendants are under indictment in the homicide case, two of them in Canada, and one remains at large. The arrests resulted from search warrants executed June 15 in Cleveland and at three North Country residences and at the Hill Top Stop. Police would not comment on the convenience store’s role in the case. The warrants netted $1.3 million in cash as well as a pound of cocaine and another $700,000 in assets, including 14 vehicles, two utility trailers, three ATVs, a snowmobile and a boat. Leu says any day police take $1.3 million in cash out of the illegal-drug loop is a good day, and he expects the money to support further North Country drug interdiction efforts. Champagne says marijuana-importing networks on this scale are not unusual in the North Country anymore. “Unfortunately we know a dozen groups that move that kind of volume,” he says. Photo: The St. Regis Falls camp where marijuana transfers allegedly took place – the photo was supplied by law enforcement officials. To see more of their photos click here. One of the best new blogs is The Rural Blog, started last year by the Institute for Rural Journalism and Community Issues. According to their masthead, The Rural Blog is “a digest of events, trends, issues, ideas and journalism in rural America.” They often report on issues in our area as they did when the Glens Falls Post Star started collecting information on local gun owners or in this piece about broadband access in Corinth.